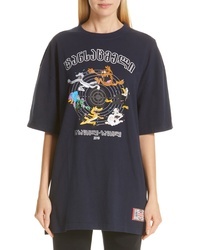 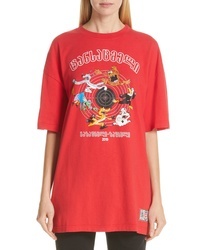 Vetements Cartoon Print Tee $650 Free US shipping AND returns! Vetements Miami Save The Planet Tee $490 Free US shipping AND returns! 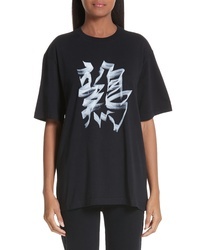 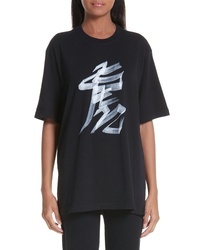 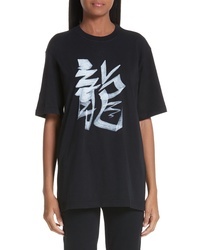 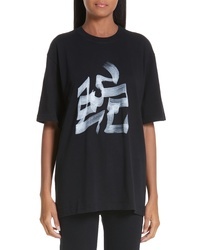 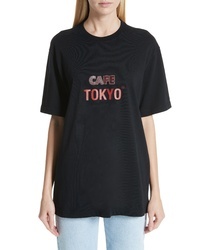 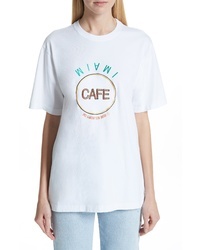 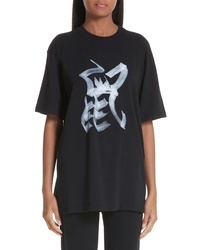 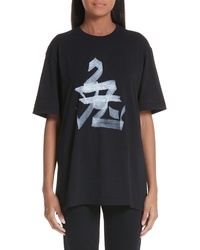 Vetements Tokyo Reykjavik Tee $490 Free US shipping AND returns! 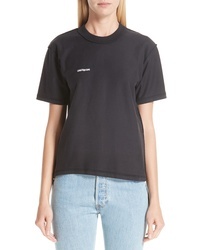 Vetements Fitted Inside Out Tee $144 $240 Free US shipping AND returns!